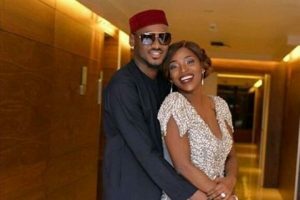 Although the reason for his action has not been revealed, eyebrows are currently being raised over 2Baba’s apology to his wife, Annie. 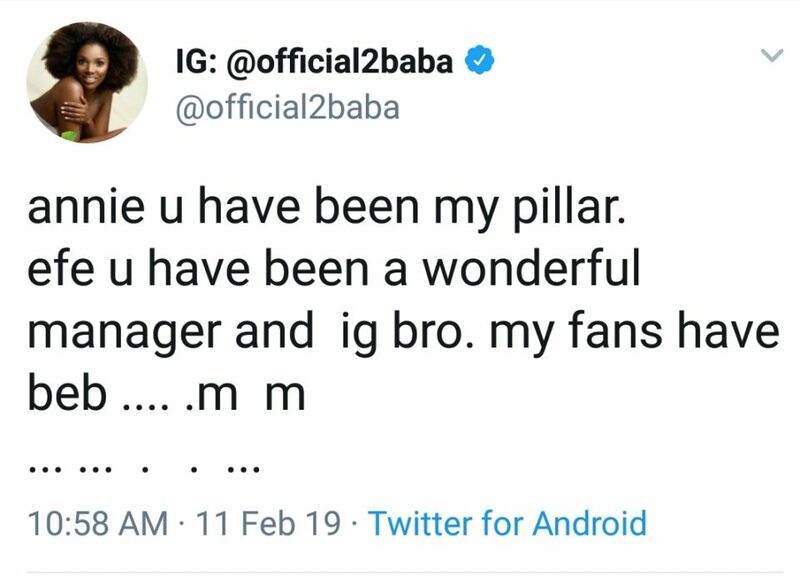 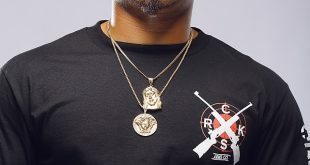 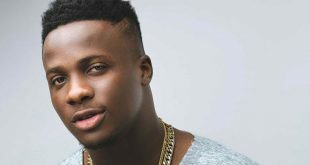 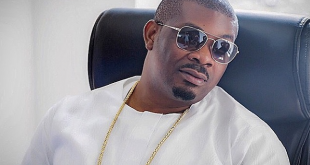 In another post, the legendary singer went on to apologize to his wife calling her his pillar, while apologizing to his manager, Efe Omorogbe another person he simply identified as IG. 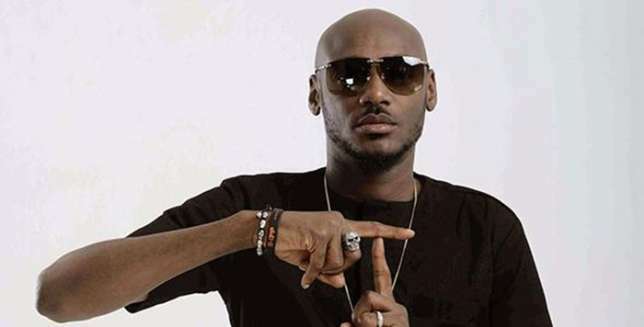 Indeed, something is wrong in Idibia’s paradise. 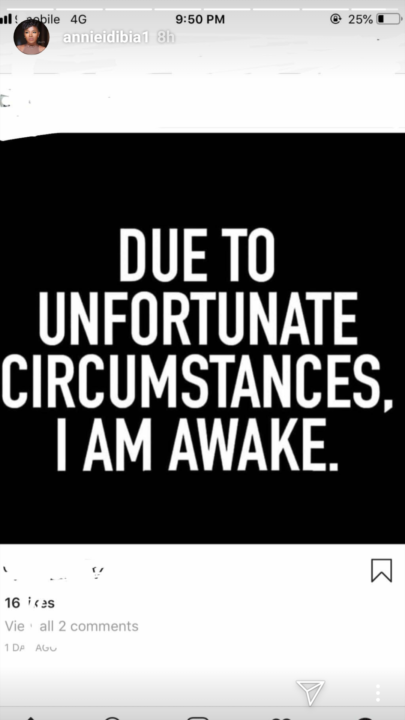 Let’s hope that 2Baba has been a good husband and this is not about another pregnancy story.